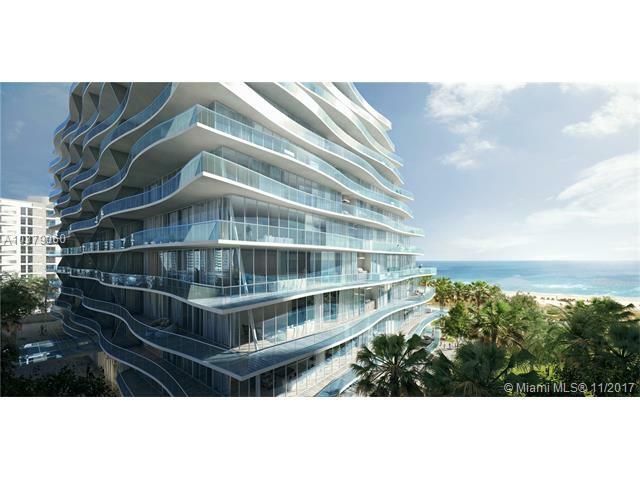 Buy at Chateau Ocean condo, the luxury boutique condominium to purchase with a foothold on the surf in Miami. The innovative design firm Arquitectonica has been engaged to provide a luxury boutique-sized condominium with full amenities and eye-catching architectural flair in one of the most sought-after locations in the Miami area. 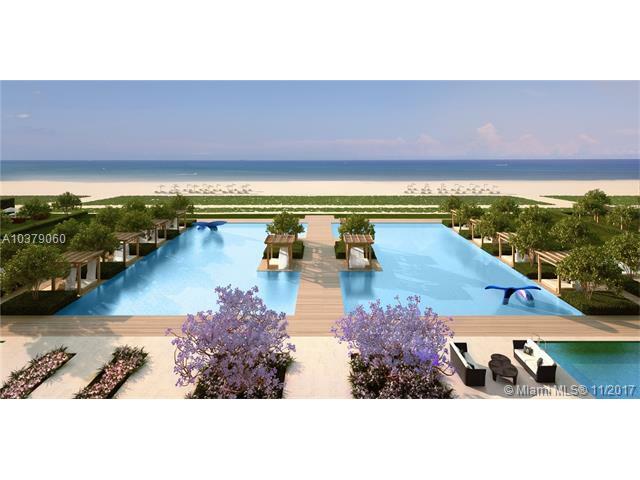 Located beachside on the 9300 block of Collins Avenue, the 3-acre Chateau Ocean condominium will provide easy access to the white sand beaches of this northeast corner of Miami-Dade County. 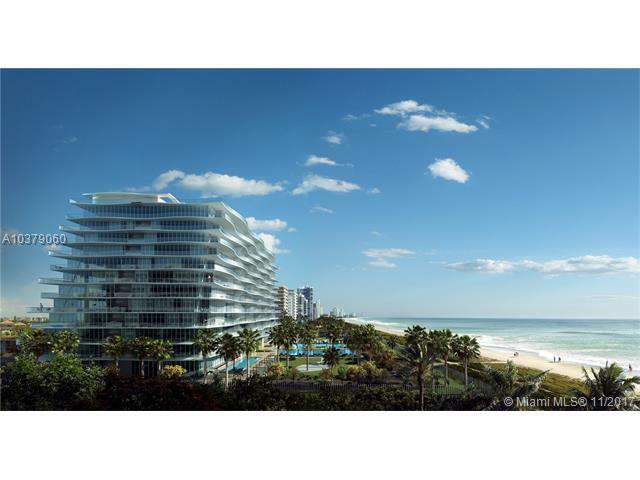 Views will take in the Atlantic to the east and the Surfside neighborhood. To the west lies the Intracoastal Waterway and its myriad water-based activities. This unparalleled new venture marks Fendi’s only branded private residential building worldwide, bringing together exceptional modern architecture and design. 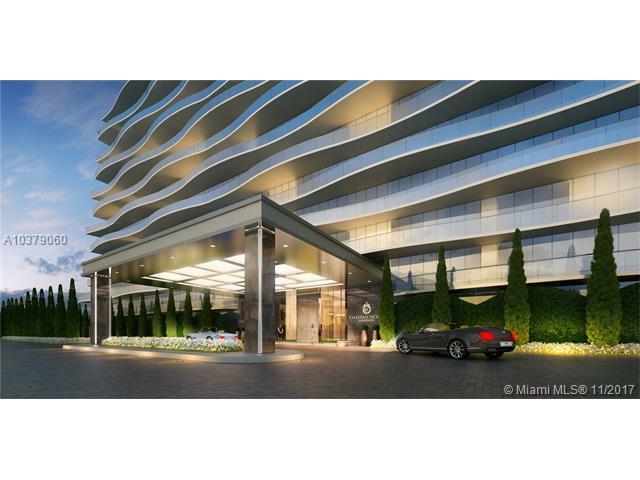 It is the crown jewel of Miami’s discerning and distinguished taste in irreplaceable sculptural masterpiece. 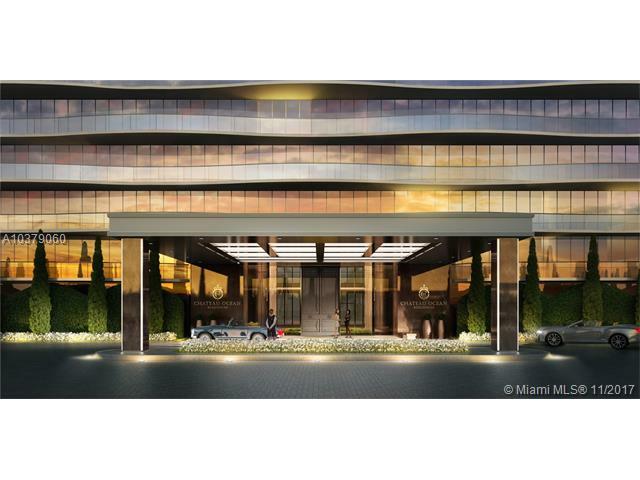 It’s premier location is just steps away from the iconic Bal Harbour Shops. 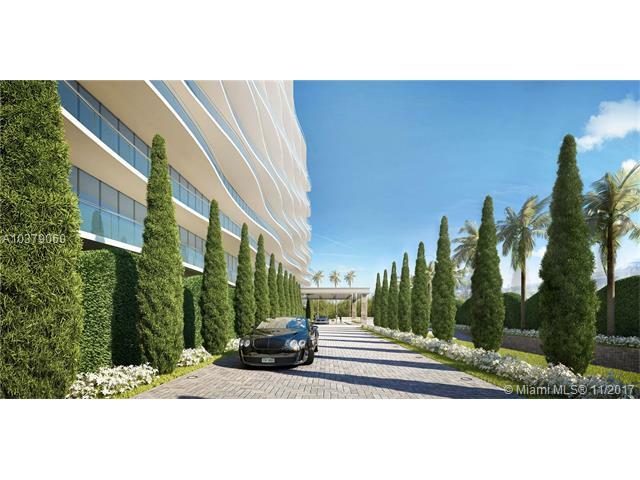 Fendi Chateau Residences rises only 12 stories featuring 58 exclusive flow through residences with Ocean, Intracoastal, and City views, offering exquisite luxury waterfront living. 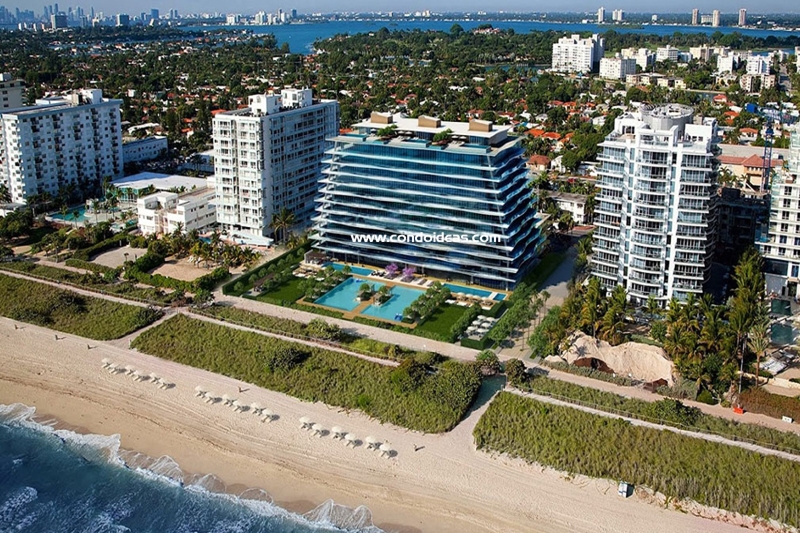 Uniquely positioned on 3 acres and with 300 linear feet of Oceanfront, this marks the lowest density affluent new condominium of its kind available in South Florida. 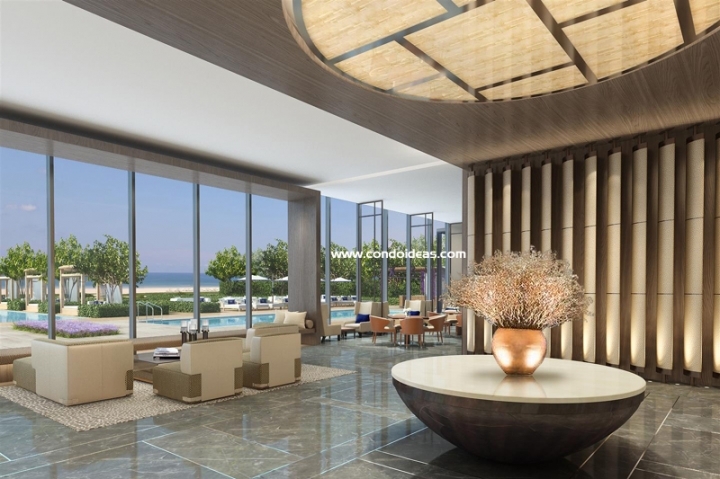 Our expansive Fendi Chateau Residences from 3 to 5 bedroom abode range in sizes from 3,300 sq. ft. to over 7,000 sq. ft. Prices start from the Mid Six Million to Twenty-Five Million and we are currently 80% sold. 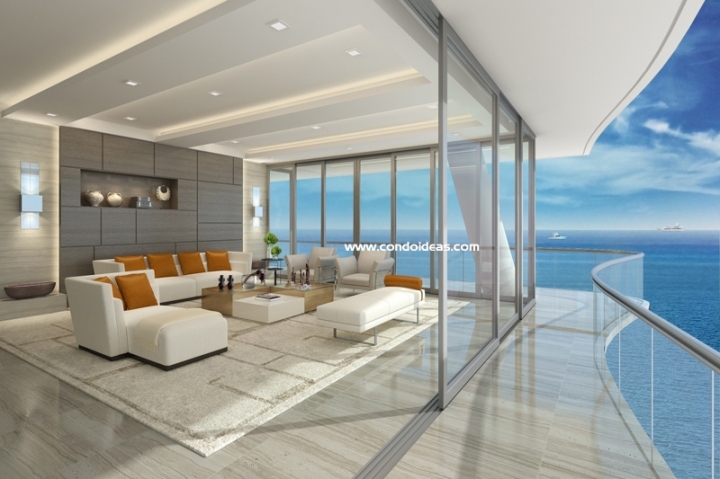 You will appreciate sophisticated living at its finest with unsurpassed white glove services and exceptional amenities designed by Fendi, accessible to residents only. 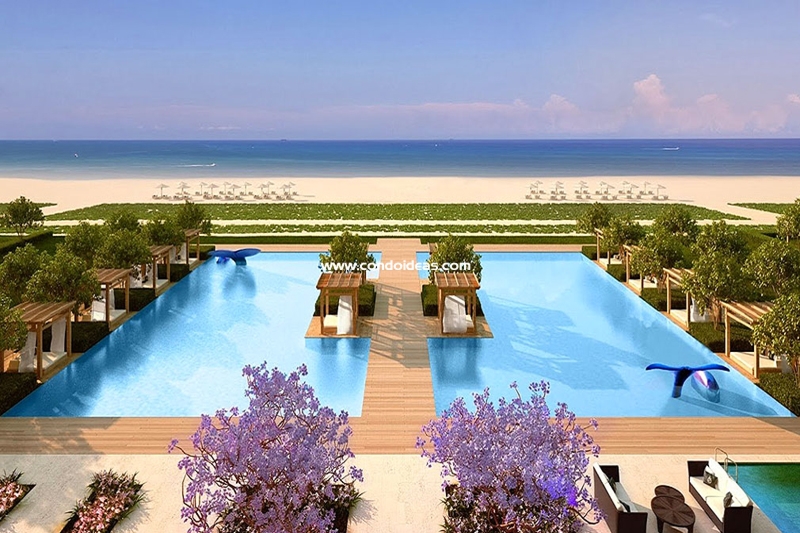 The Residences feature an ultra luxury concierge provided by world’s premier Luxury Attaché, delivering an unrivaled collection of curated lifestyle services worldwide. 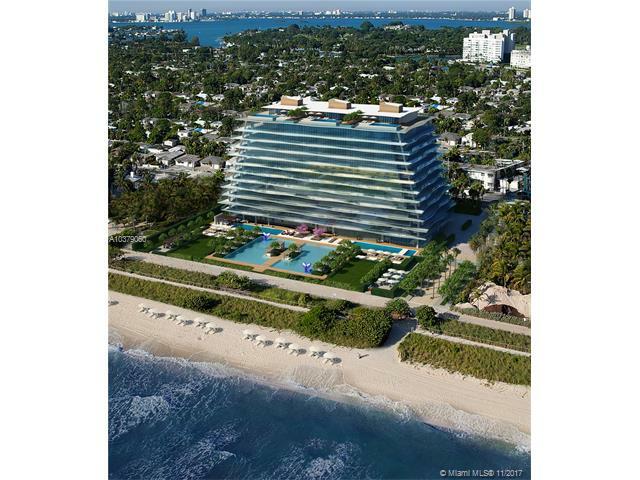 The Chateau Group, owned by the Argentine father and son team of Manuel and Sergio Grosskopf, is already developing a 33-story tower in Sunny Isles named the Chateau Beach. 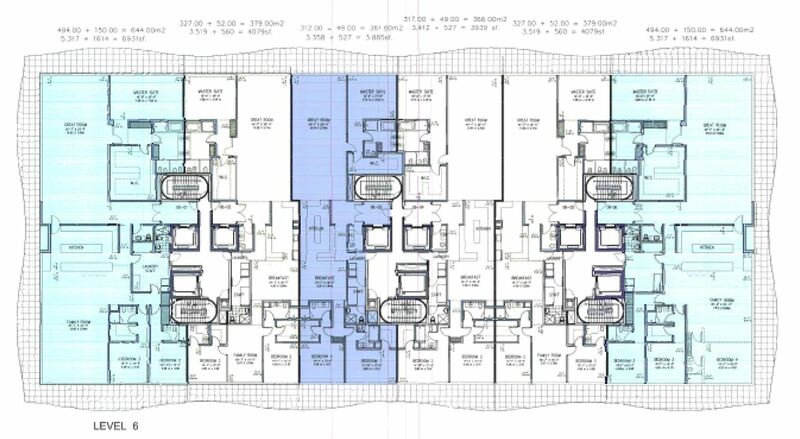 Their Chateau Ocean project, on the other hand, with only 12 stories and approximately 60 units, promises to encapsulate the same high standards of building design, detail, and, importantly, amenities often reserved for larger developments. The wavering lines of the projecting terraces invoke the sense of rippling water and undulating sand dunes, adding a signature profile to the Surfside neighborhood. 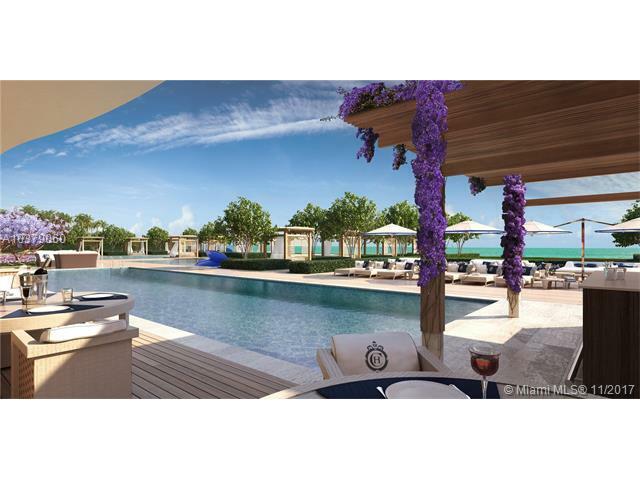 Expect private roof top decks with pools, and, just off the beach, a configuration of multiple pools surrounded by verdant tropical plantings graced by a poolside bar and restaurant. Here outdoor and indoor dining will be reserved for residents and their guests. Round-the-clock valet parking is a proposed amenity. 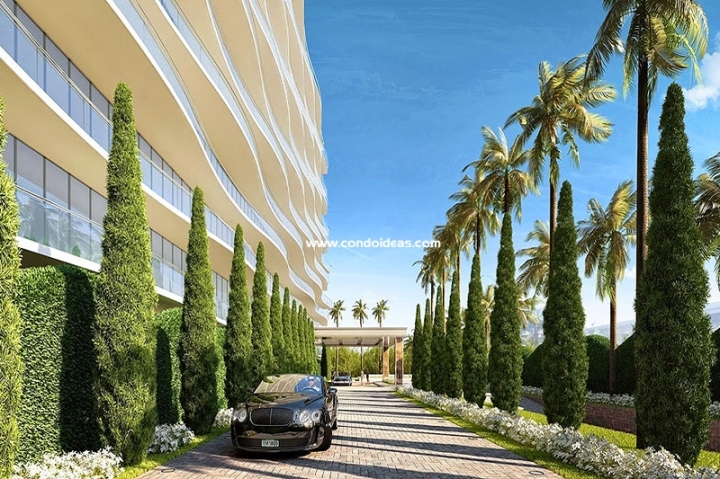 The location of Chateau Ocean, midway between Fort Lauderdale and Miami and their international airports, sets it in the midst of a growing redevelopment boom along Collins Avenue. 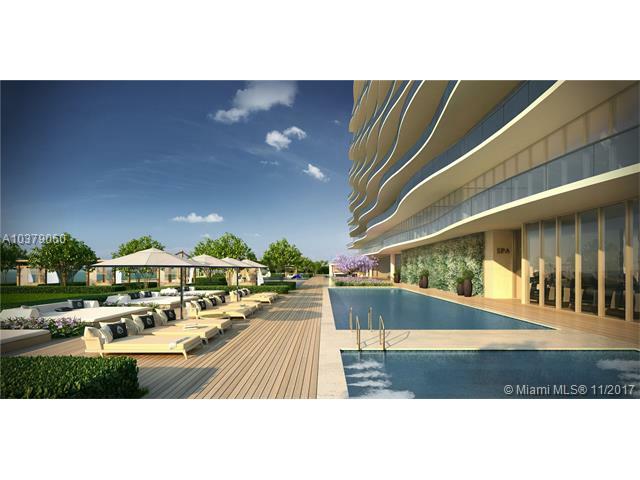 The Sunny Isles Beach area, already known for its fine views and sand beaches, offers increasing choices in dining, shopping and entertainment options while maintaining an intimate neighborhood feel. Zoning and planning boards have given approval for this luxury residence planned to open in 2015. 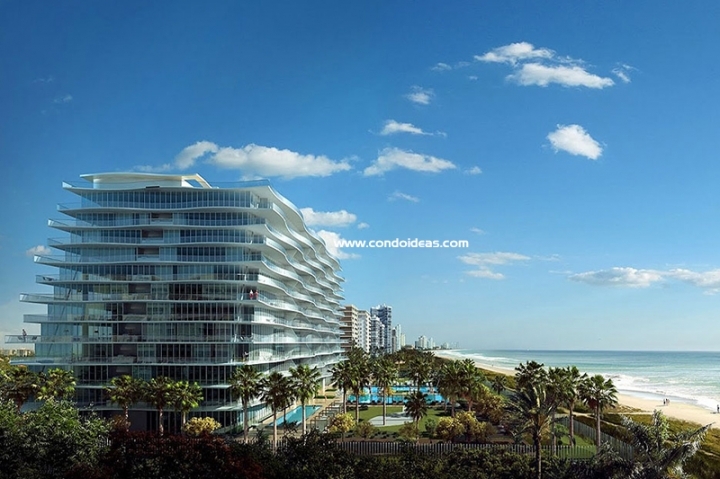 Units are expected to range from 3,500 to an expansive 10,000 square feet. The oceanfront location in a sought-after section of the Miami area blended with high design and luxury amenities make this boutique-sized residence a must see.